Who do you consider as your inspiration? We are pretty sure that each one of you has someone in your life to whom you can address your success or its steps to. Yet, we rarely hear someone giving credit to their hard work to a step-dad. 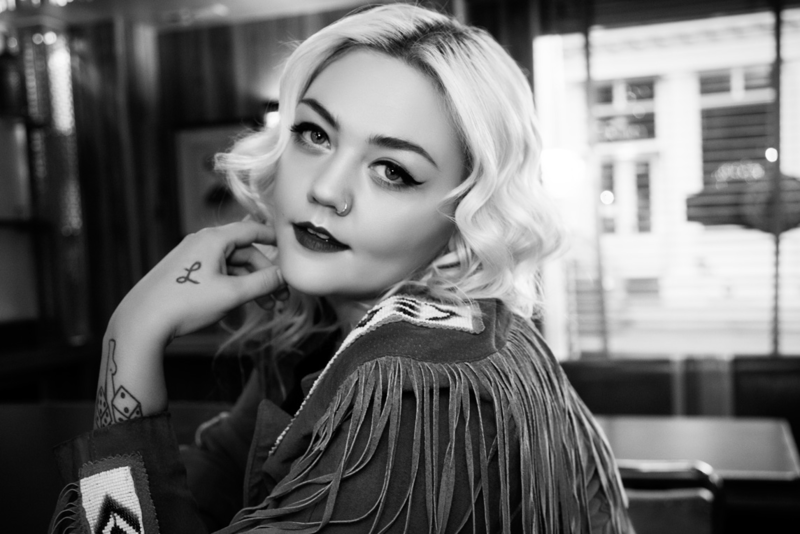 The rising superstar Elle King does so. If you are wondering who Elle King is, then let us remind you that she is the daughter of Rob Schneider and his former wife, London King. London is currently married to Justin Tesa, now also the stepfather of Elle King. Even though Justin and London have a very private married life, their daughter Elle can't stop talking about how inspiring her step-father is. Let's dig in the low-key marriage of Justin and London, with London's other affair stories. London King is a renowned model of her time. The former model had quite a name for her beauty which made a lot of men follow her back then. That might be the reason why London was successful in winning the heart of SNL cast member Rob Schneider. They dated for a while and later got married. Together they welcomed a daughter, Elle King, on 3rd July 1989. However, the couple's marriage ended in divorce. The reason behind their separation didn't come out, but London got the sole custody of her daughter, Elle. When London married her second husband Justin, Elle also lived with them. Elle's relationship with Justin was pretty amazing. He never failed to motivate London's daughter in every aspect of her life. The first step was when he gave an all-girl hard-rock band 'The Donnas' record. Elle was just nine years old then, and at that point, Elle realized that she wanted to be a musician. "I am only a musician because of him [Justin Tesa]. I think that it was something that was inside of me, but he saw that and he definitely nurtured it and pushed me to, you know, dig deeper into music and step outside of things that were beyond just pop culture and, uh, learn about good rock and roll." You might be overwhelmed to know that Justin sends her mix of new music once a month even today so that his little girl gets new ideas. Also read: Did Elle King marry after her Engagement with Andrew Fergie Ferguson? Or Did they break-up? Apart from the father-daughter relationship, Justin's love affair with his wife London King is going pretty well. Since there are no any rumors of disputes among the couple, we believe that they will never end up divorcing.